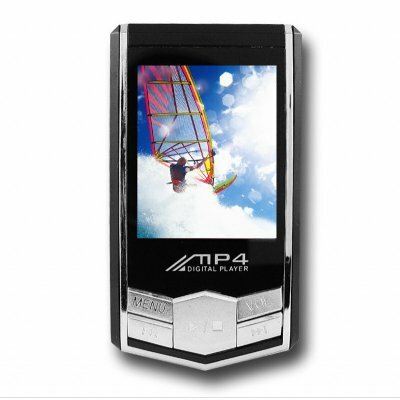 Successfully Added Cool Design MP4 Player - 512MB - 1.8 Inch Screen to your Shopping Cart. Very cool looking MP4 Player. Combining 65000 OLED screen, easy to use design, a playback function in MP3 or WMA, digital picture slideshow function, and USB 2 with Plug and Play, this wholesale MP4 is easily worth more that its low price.